Enables USB connectivity to traditional RS-232 serial ports. ;Foil- and braid- shielded.;Hot-swappable. 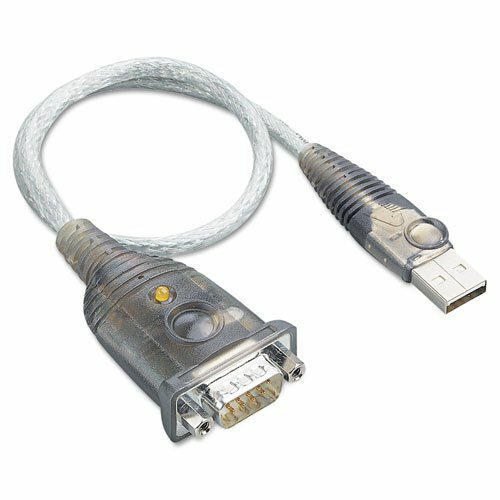 ;Includes drivers for Windows 98 through Windows 7.;Optional DB25 serial device adapter (not included).